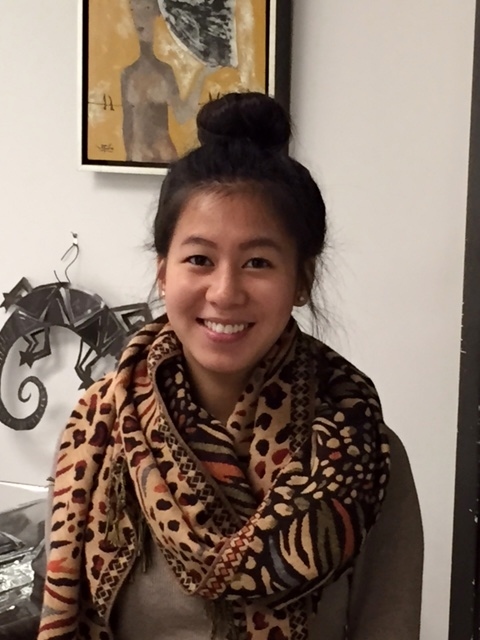 Ashley (Minh-Tu) is graduating from the University of Houston with a major in nutrition science. She is unfailingly courteous and graceful. Her parents are from Vietnam.